In the spirit of being a socialite, I’ve decided to post this weekend’s calender so all of you can know what exciting things I’m doing. Sounds like a good time. Don’t forget to take pictures. 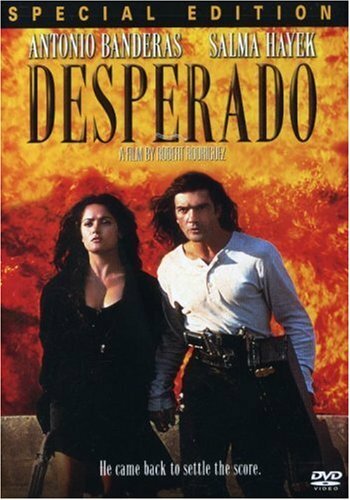 I’ve jerked off to the salma hayek scenes from desperado. I hope it was her and NOT some duplicate..I’ll feel so cheated ! You’ve ruined all of your mistique. Read to children, finish that scrapbook of fun times and memories and of course, finally sign-up for that bread baking class. V you crack me up!